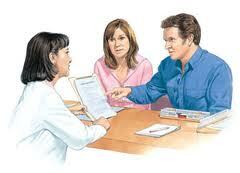 Before a clinical trial the researcher and participant engage in an agreement called an informed consent. The informed consent is firstly a written document outlining the procedure and possible effects and risks to the participant. It also describes the liability of the researcher and that of the volunteer. Any aftercare is also laid out in the initial text. The informed consent does not stop at this first paper, though. It must continue as a dialogue between the participant and the investigator throughout the clinical trial. Firstly, the principal investigator (PI) exposes the possible benefits and risks to the volunteer, and if necessary, their legal counsel, before the onset of the clinical trial. Secondly, the volunteer is encouraged to ask questions and discuss any concerns he or she may have. They are also asked to talk the process over with their families. Lastly, upon agreeing to the procedures and process involved, the participant signs and dates a consent form, of which he or she receives a copy. Any volunteer may withdraw from the trial at any time for any reason, without ramification. It is the legal responsibility of the PI to ensure the informed consent process is accomplished correctly. The International Council on Harmonisation (ICH) provides parameters to be followed for obtaining informed consent. Under the heading of good clinical practices (GCP) the guidelines for informed consent are outlined in section 1.28. Section 4.8 describes the process of obtaining informed consent from a potential participant. Researchers are also obligated to observe all federal and local governing guidelines, including personal information and privacy laws in the country in which the study is being conducted. The sponsor may also have regulations that must be respected. Before its use, the informed consent document must be approved and accepted by an Institution Review Board (IRB), or an independent ethics committee (IEC). The ICH requires the informed consent to contain 20 separate components, as outlined in section 4.8.10 of the GCP. Included in these elements are a description of the study process, the reason for the study, how long it will last, what the possible risks and benefits are, and costs or expenses the volunteer may encounter. 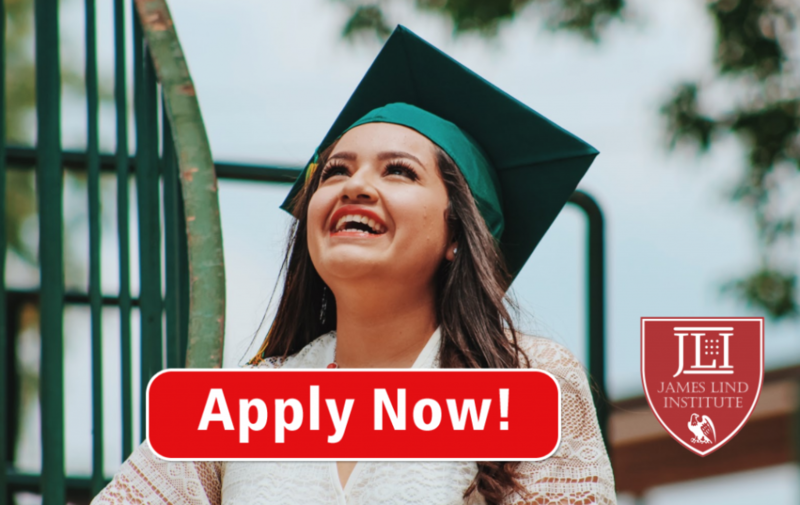 Also outlined are any alternative options the participant may have access to, and lastly the participants’ rights in the study. This legal document requires two signatures with dates, one of the participant and the other of the administrator conducting the informed consent process. The participant must be fully able to understand the language and all its meanings in the written and verbal consent procedure. The language must be documented on the form. Whenever there is a change of any kind in the clinical trial process a revision must be made to the informed consent. The new form must then be approved by an IRB or IEC. Also the new form must be signed by any new researchers involved and the participants. These changes can include but are not limited to: additional safety information is revealed, alterations in trial procedures, investigators are added or removed from the trial or volunteer compensation is revised. Clinical Trials in India! Blessing or Curse?